Host Your Own Retreats at Gymea Eco Retreat & Spa, NSW, Australia. 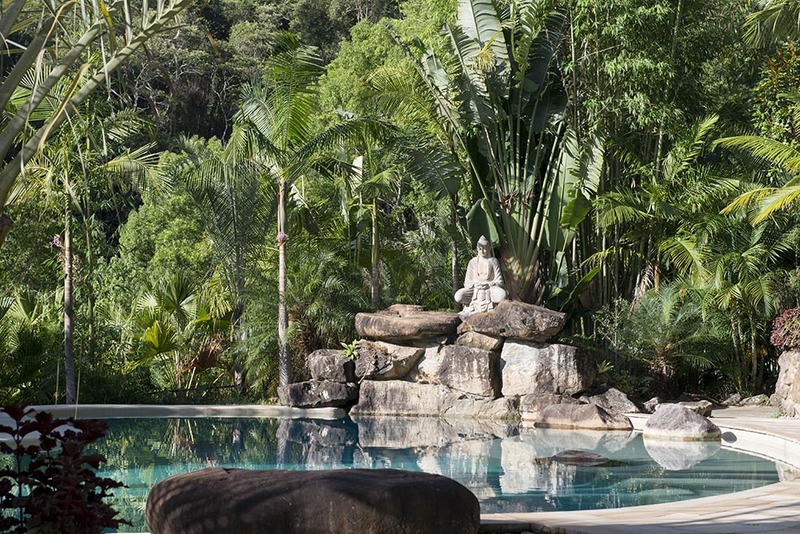 Hidden away in the hinterland of Northern New South Wales (NSW) of Australia, only 40 minutes from Queensland’s Gold Coast Airport, and 45 minutes to Byron Bay, Gymea Eco Retreat & Spa is set in a lush rainforest environment and amidst the tranquillity of nature, could this be the perfect location to host your own retreats? 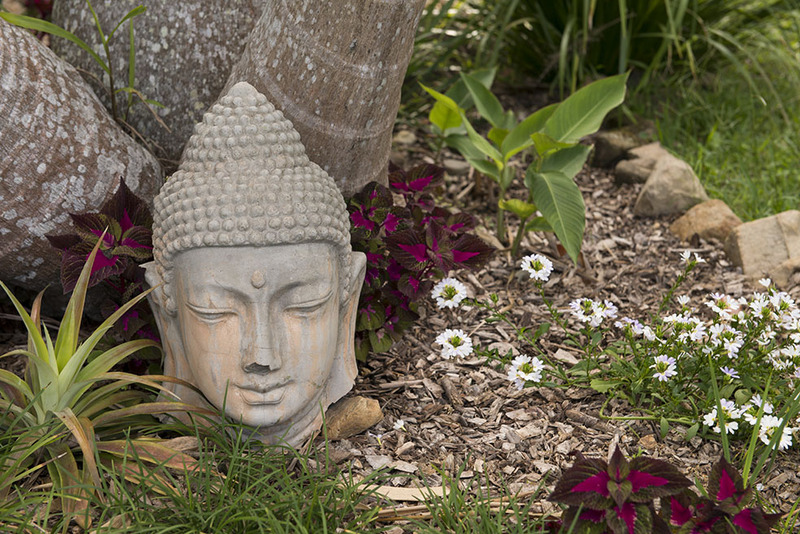 We specialise in supporting transformative healthly mind body spirit retreats. Here at GYMEA eco retreat & spa we are absolutely committed to providing the best sustainable and rejuvenative retreat experience for our guests and partners to enjoy. We understand about the importance of preparing a ‘space with integrity’ and we are well equipped to assist you to host your own retreats here in beautiful northern NSW Australia. We believe that our intentions, complimented by the energies of Mt Warning, the wonderful environment in which our retreat is positioned and the facilities we offer, provides us with a unique opportunity to deliver on this vision. Our retreat centre consists of 20 ensuite double rooms which are furnished with 5 star eco beds, organic bedding and manchester and sustainable furnishings. Each of our rooms comfortably accommodates 2 singles or a couple giving us a capacity to accommodate up to 40 people. The Octagon is perfect to host your own retreats including Teaching & Learning sessions, Yoga & Massage Workshops, Sound Therapy, Singing & Performing, Health, Detox and Meditation activities. The Octagon has a stage at one end that can be used for performances or as a podium for speakers. The retreat centre has a commercial kitchen, which is suitable to prepare and seat up to 80 guests. The dining facilities provide both indoor and outdoor dining options. 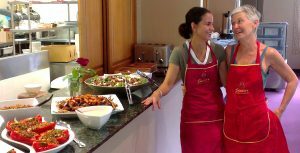 As a retreat host, you have the option to self cater or organise fully catered meals via one of our amazing catering co-creators. Our various catering partners cover a full range of menu choices that support contemporary healthy food, vegetarian, organic, Ayurvedic, or they can design a menu that meets your specific retreat goals and dietary requirements. For more details on the Gymea Catering Co-creators, please click here. The retreat has a 20m therapeutic magnesium resort pool, that is perfect for remineralising you and your guests, with incredible views to Mount Warning. Also, the Retreat centre has a fully equipped Healing Spa which includes Sauna Room, Steam Room, Magnesium Mineral Plunge Pool, Ozone Hydrotherapy Spa, and three treatment rooms, where a range of organic body treatments, healing treatments and facials can be experienced. Our Residential Retreat Centre is set on 113A (46ha) of secluded naturally undulating rainforest with stunning views of Mt. Warning. Gymea Eco Retreat & Spa provides our guests with a real opportunity to soak up the beauty, engage with one another in a quiet and relaxed environment, whilst being less than 40 minutes from Gold Coast Airport, 45 minutes from Byron and just 4 minutes from the village of Uki. 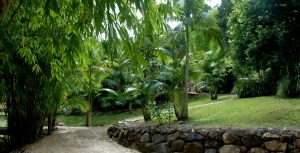 Grounded within the pristine natural beauty of this eco friendly retreat, you and your guests will have the opportunity to immerse yourselves in your transformative practices accompanied by the gentle sounds of the environment. 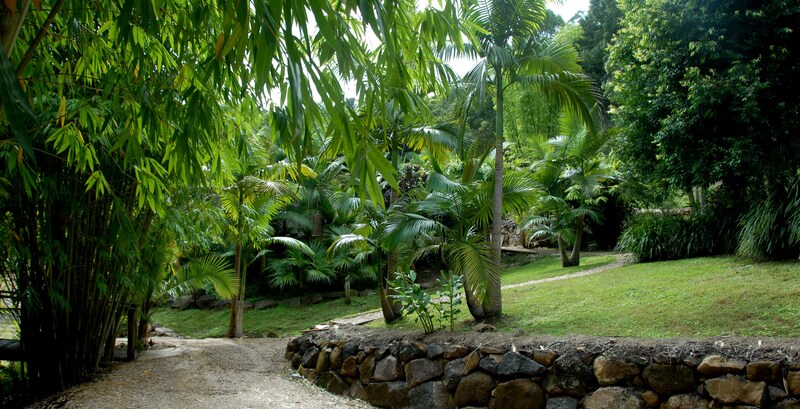 There are places where you can sit in perfect silence and meditate and to relax within the harmonizing energies of the surrounding sub tropical rainforest. 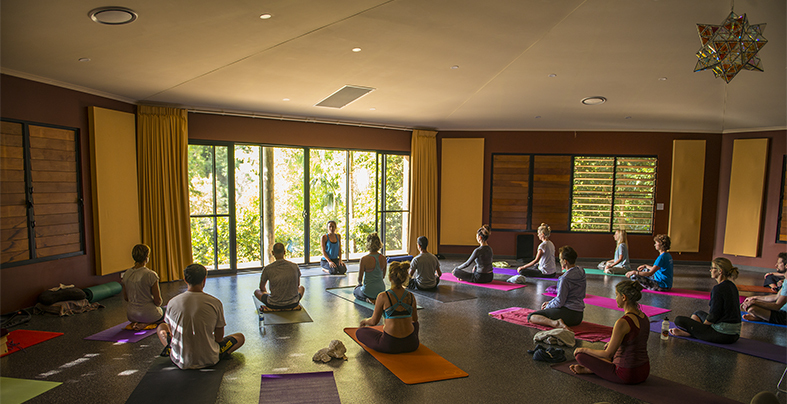 Gymea Retreat Centre has created a retreat venue of peace and inspiration where students and guests can enter a natural state of expansion, witness profound insights, and take their practice to a depth never before experienced. With our unique blend of our environment, amenities & facilities, luxury accommodations, full day spa, mineral pools and delicious healthy cuisine, your retreat will be a truly transformational and blissful experience. We offer Host Your Own Retreats packages that are tailored to your groups requirements and as such, we can prepare you a proposal based on your specific requirement(s), or you can refer directly to our pricing page. For more information about how we might create a package so that you can host your own retreats here at Gymea Retreat Eco Retreat & Spa please contact us on our inquiry page.